I will perfect everything that concerns you, says the LORD. For all that I do is perfect. I have perfect love for you. You will never need to fear. For My love for you can NEVER fail. It will never be taken from you, and you will not be unsatisfied, as I pour out My love into you. 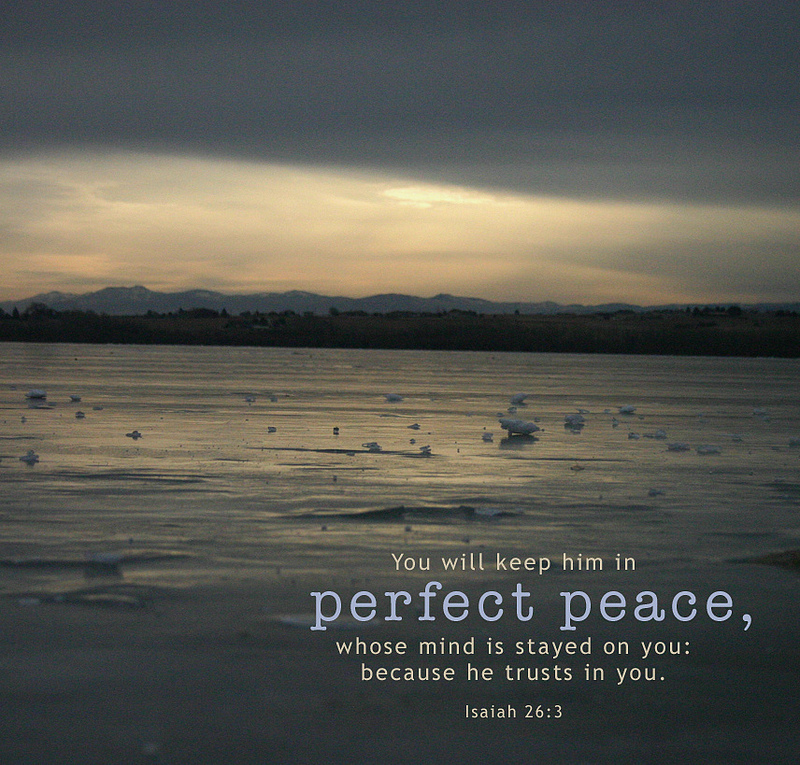 I will give you PERFECT peace, that is never able to be infiltrated by tormenting fear. I will give you perfect, unspeakable joy in My presence, and you will have perfect pleasure, as you fellowship with Me, says the LORD. My salvation for you is perfect, says the LORD. No one who comes to Me will be a cast away, but I will receive you, and rejoice over you, says the LORD. I will cleanse you from ALL unrighteousness and purify you and make you perfectly whole as you confess your sins, receive My pardon as you trust in My shed blood for you and the finished work of the cross. You will become a perfect Work, as I fill you with My Holy Spirit, empower you. I will give you abundant life, and you will be perfect and complete in ME, says the Lord. in My presence, and you will have perfect pleasure, as you fellowship with Me, says the LORD. I believe this, I receive this and I KNOW HEAVENLY FATHER WILL PERFORM IT TODAY! Amen! I claimed it! In Jesus name!